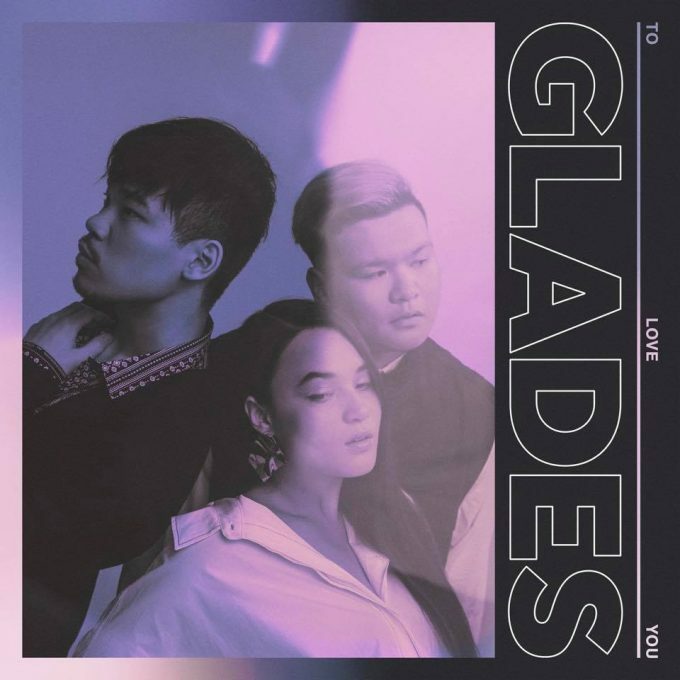 It’s a huge week for Sydney trio Glades, with confirmation of their debut album ‘To Love You’ and a national tour in support. We first got to know Karina, Cam and Joey through one of our features a couple of years ago (HERE). Since then, they’ve come along in leaps and bounds and have inked a deal with Warner Music Australia. After dropping a new track ‘Eyes Wide Shut’ last month, there’s now an entire body of work to back it up; ‘To Love You’, due at retailers everywhere on Friday November 02. “’To Love You’ explores the idea that there’s more to love than pure romance,” the band explains. “Not only romantic love; it explores different forms of love, such as loving the people around you, loving those who can’t express that they need love, as well as loving yourself. To celebrate the release of the new album, the band is hitting the road for live shows in all five main capitals from late next month. Tickets are on sale from 9am AEST tomorrow morning. They’ve also dropped the video for ‘Eyes Wide Shut’; watch below the tour dates.